The special Air Force Charity Ball rate is $149.00 per night, plus applicable state and local taxes. The Ritz-Carlton, Tysons Corner blends refined luxury with a deep appreciation of local culture and a host of unique, artful touches. 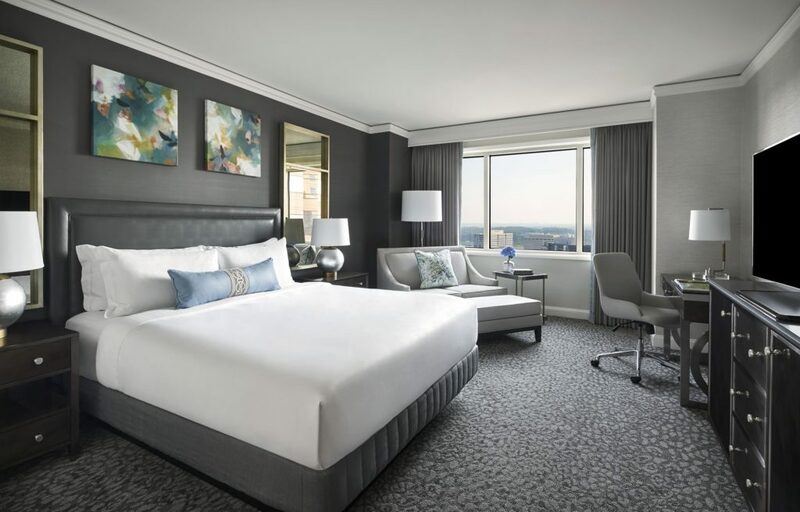 Located in McLean, one of Northern Virginia’s most sophisticated communities, the hotel offers comprehensively transformed rooms featuring local artwork and panoramic views of Washington, D.C. or the Blue Ridge Mountains. Click on button below to to make your reservation online. The deadline to make your reservations at The Ritz-Carlton, Tysons Corner at the discounted rate is Thursday, April 4, 2019!